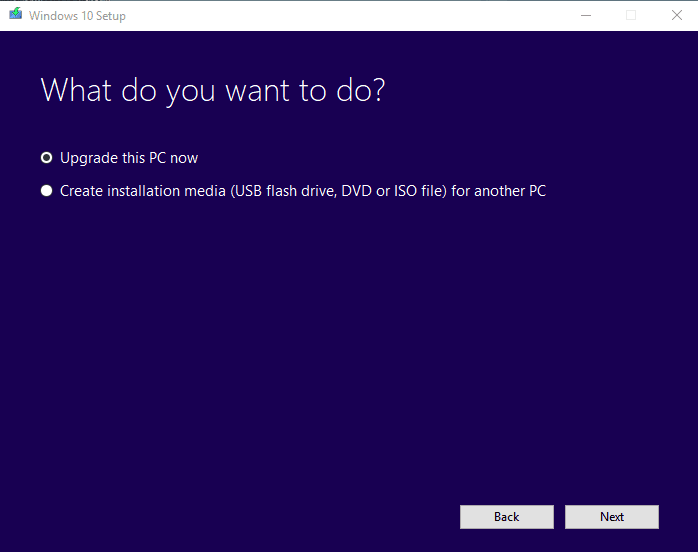 This Windows guide will show you step-by-step instructions on how to upgrade to Windows 10 from your existing Windows 10, Windows 8.1/8 or Windows 7. Official Windows 7/8/8.1 or 10. At least 16 GB of hard disk space. Make sure you backup your PC before you go through the procedure. However, the upgrade process is pretty simple and you won’t lose any personal files. But still, it is recommended to back up your files in case if anything goes wrong during the upgrade you can restore back to the previous settings. If you’re using any third-party Antivirus software, please turn it off or uninstall it. 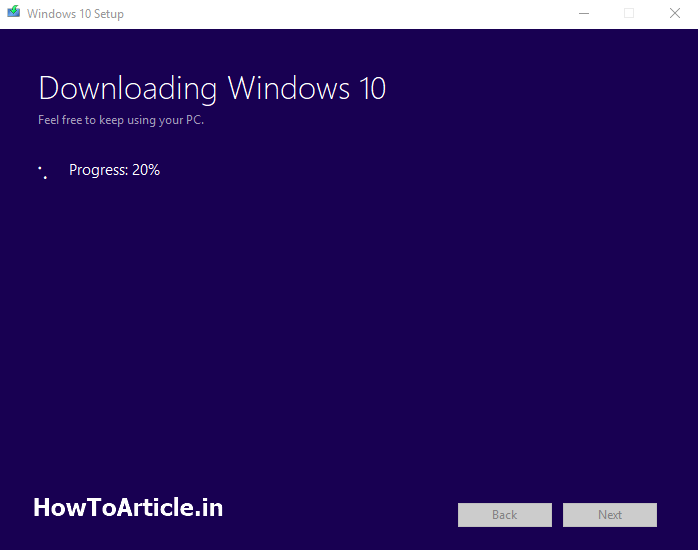 Windows 10 upgrade process will automatically determine the correct version for your Windows. If your current version of Windows is 32-bit architecture, it will update to 32-bit of Windows 10 version. Similarly, the 64-bit version will be upgraded to the same version. You can’t upgrade from 32-bit to 64-bit or vice-versa. 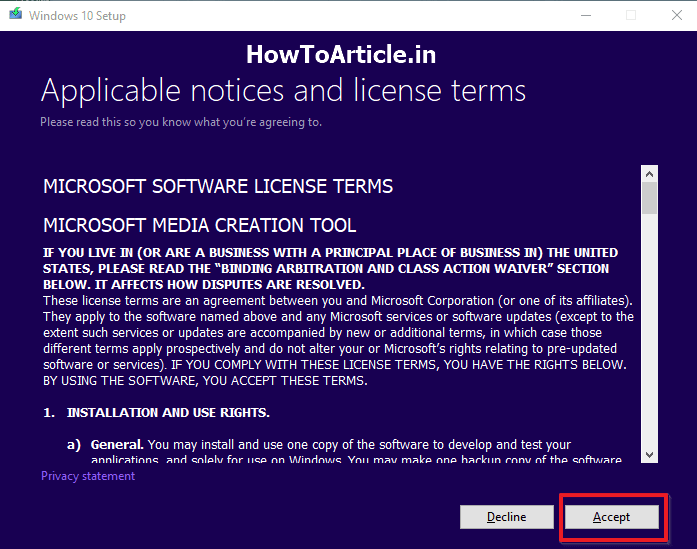 The procedure will also make sure that you upgrade to the correct editions of the Windows 10. If you’re running Windows 7 or 8 Pro edition, you’ll be upgraded to the Windows 10 Pro. Similarly, Home edition will be updated to the Home Edition, and Enterprise will be updated to the Enterprise Edition of Windows 10. Step 2: Save the tool on your PC and run it and click Yes if prompted. Step 5: The tools will begin downloading the Windows 10. It might take some time depending on your internet speed. Step 6: When it finishes the download. 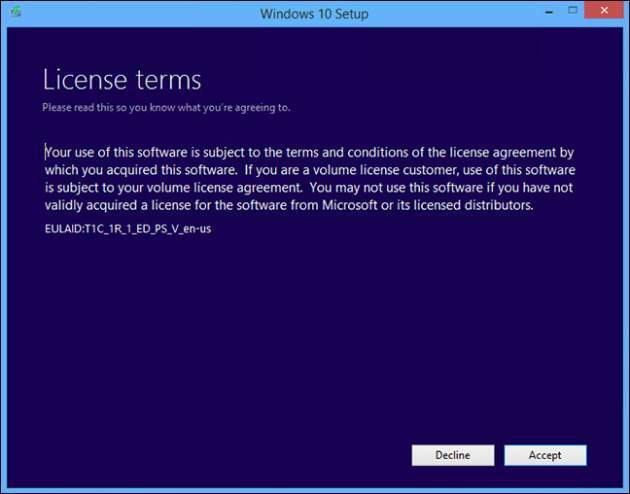 Click Accept to agree to the license agreement. Step 7: Windows 10 setup will check for additional updates and install them. 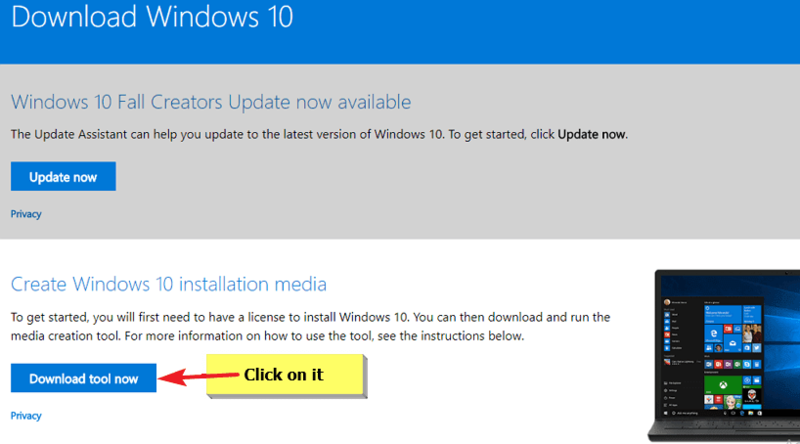 Step 8: Click Install to start upgrading to Windows 10 and go to step. It will keep all your personal files and settings safe as it was before. If you want to choose what you want to keep after the upgrade, click “Change what to keep” link. 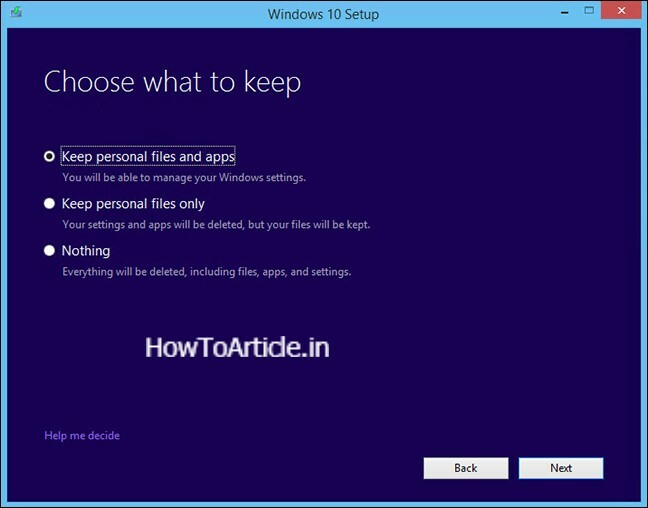 Step 9: After clicking “Change what to keep”, the setup will ask you what files you want to keep after the upgrade. Select your desired choice and click Next. (see screenshot below). After hitting the Next button, you’ll be returned to the previous screen which you saw in the last step (Step 8) and then click Install to start the upgrade. Step 10: The setup will now upgrade your PC to Windows 10. Your PC will reboot quite a few time during the update process. When finished, it will start with Welcome to Windows 10 screen showing your user account. Click Next. Step 11: Now, on the next screen, you’ll have to select the Privacy Settings for your Windows 10 PC. Read all the settings and choose accordingly and click Accept to proceed. Step 12: If you want to turn on Cortana, click Use Cortana or if you want to do it later click Not now. Step 13: The next screen will show you the details of some new apps (default) in Windows 10. Click Next. 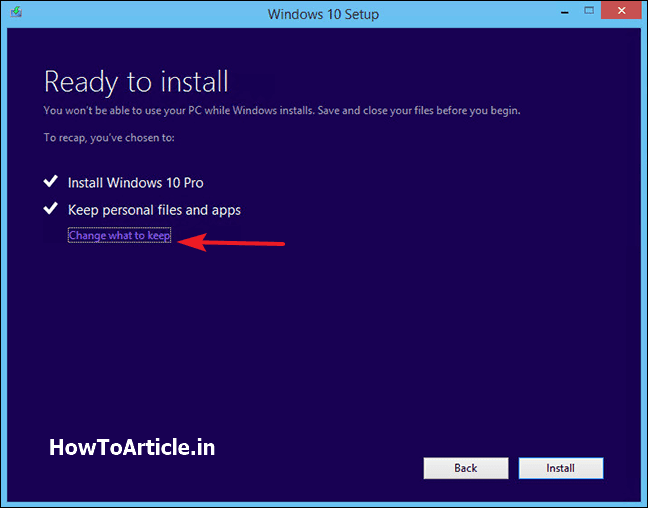 Note: You can change the default app in Windows 10 at any time. Step 14: Now, you’ll be able to sign in to Windows 10. That’s it. Enjoy Windows 10 on your PC.